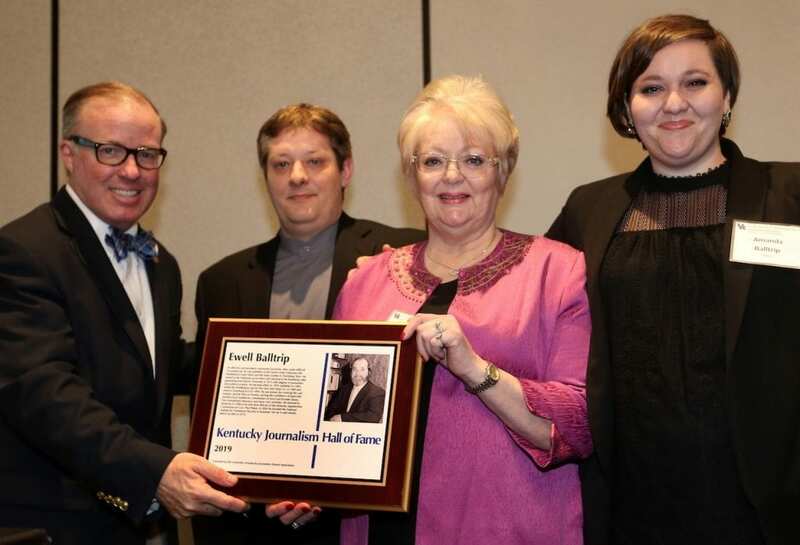 Two past presidents of the Kentucky Press Association — Tom Caudill and the late Steve Lowery — and the late Ewell Balltrip, who had been publisher of the Middlesboro Daily News and Harlan Daily Enterprise, were inducted into the Kentucky Journalism Hall of Fame on March 28. Ewell Balltrip was editor and later publisher of the Harlan Daily Enterprise and also publisher of the Middlesboro Daily News and The State Gazette of Dyersburg, Tenn. He was known for his emphasis on community journalism and support for the First Amendment. In 1996, he returned to Kentucky to work on Gov. Paul Patton’s Kentucky Appalachian Commission. He founded the National Institute for Hometown Security in 2004, and remains its president and chief executive officer. Ewell died Thursday, March 7, not long after learning that he would be inducted in the 2019 Kentucky Journalism Hall of Fame. 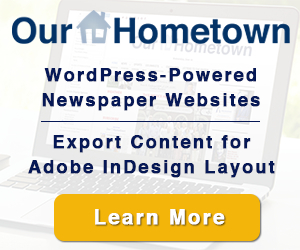 Tom Caudill spent 36 years at the Herald-Leader, concluding his career as managing editor. He was president of the Kentucky Press Association and serves on the boards of the Kentucky Kernel at the University of Kentucky and the College Heights Herald at Western Kentucky University, his alma mater. He has played a key role in KPA, chairing the Legal Defense Fund since it was established in 1996. 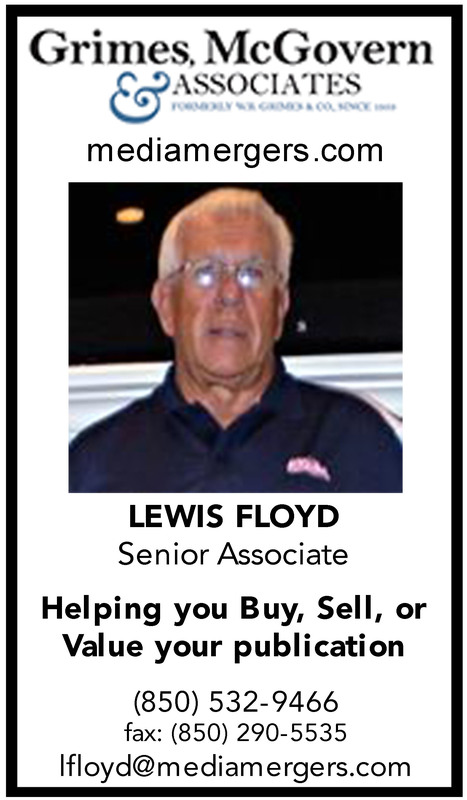 He retired from the Herald-Leader in 2017. Steve Lowery was editor and publisher of The Kentucky Standard in Bardstown, where the paper started a local cable-news channel, and The Lebanon Enterprise, both of which won many awards. He served as a mentor to many successful editors in Landmark Community Newspapers. As president of the Kentucky Press Association, he was the impetus behind its Legal Defense Fund and an internship program for college students. Steve was also instrumental in the rewrite of Kentucky’s Open Meetings and Open Records laws in 1990-92. 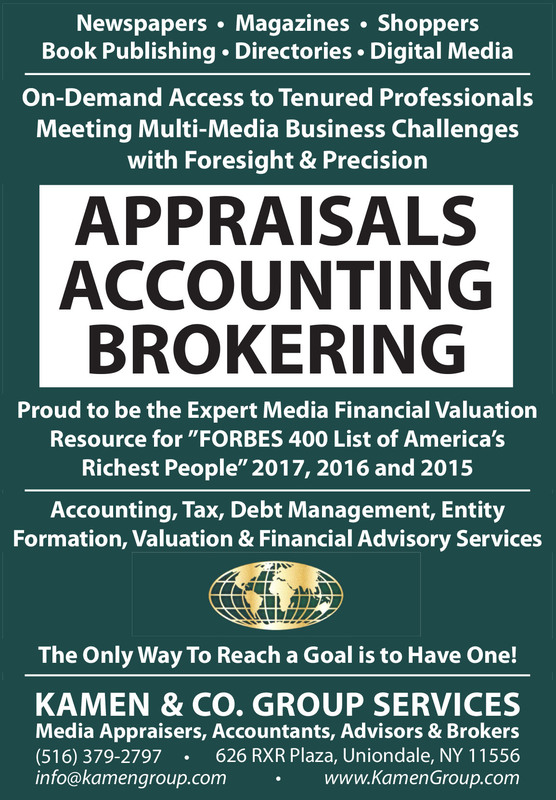 He joined in a group that developed KPA’s approach to much stronger laws and then served as a member of the Legislative Task Force that wrote the legislation and helped it pass both chambers with near unanimous approval. Lowery died at 54 in 2007. UK Journalism Alumni President, Duane Bonifer, left, presents Ewell Balltrip’s Hall of Fame plaque to Kathy Balltrip. Ewell died March 7, just three weeks before the induction ceremony. Shown with them are Ewell’s children, Andrew and Amanda. Photo by Yung Soo Kim, University of Kentucky. 1999 KPA President Tom Caudill, who retired after 36 years with the Lexington Herald-Leader, makes comments after being inducted into the Kentucky Journalism Hall of Fame on March 28. Photo by Yung Soo Kim, University of Kentucky. 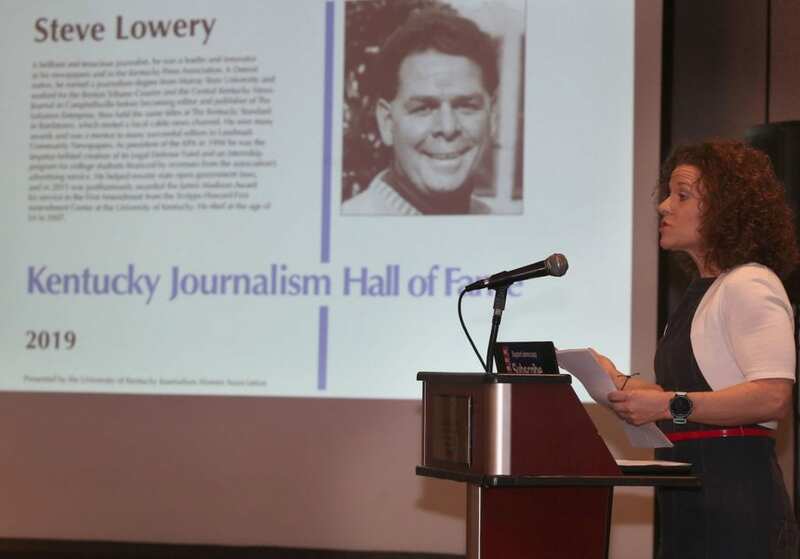 Stevie Lowery, general manager and editor of the Lebanon Enterprise, where her dad once worked, accepts the Kentucky Journalism Hall of Fame plaque on behalf of Steve Lowery. Photo by Yung Soo Kim, University of Kentucky.